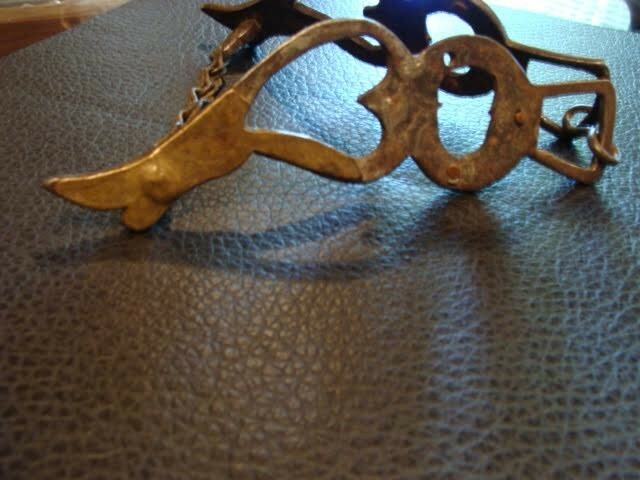 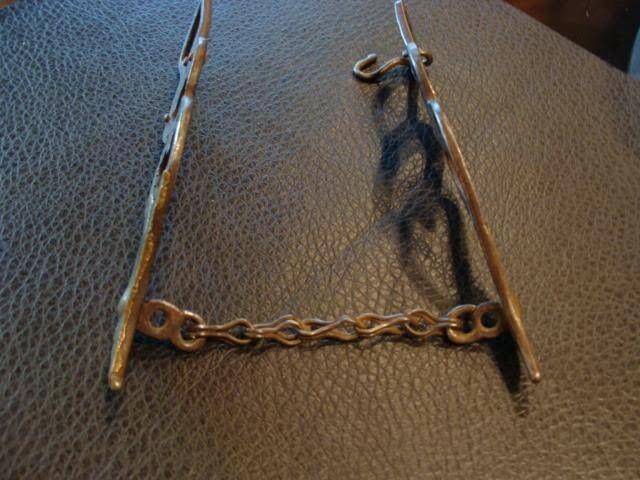 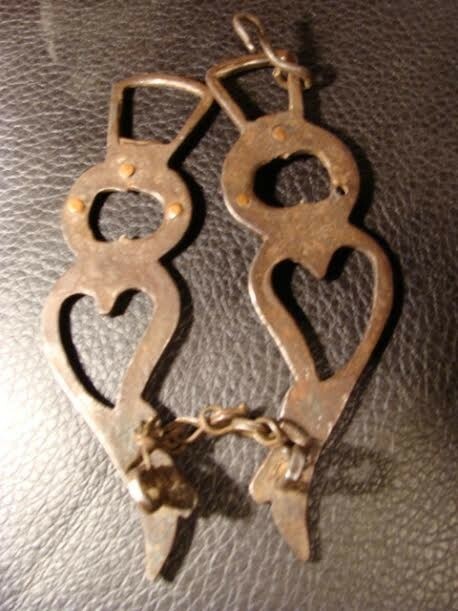 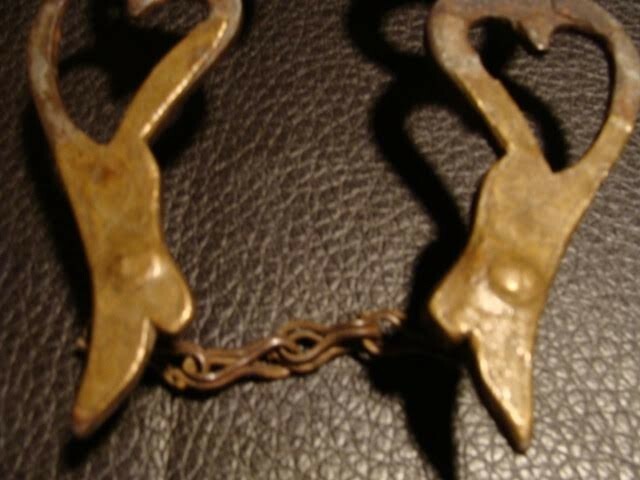 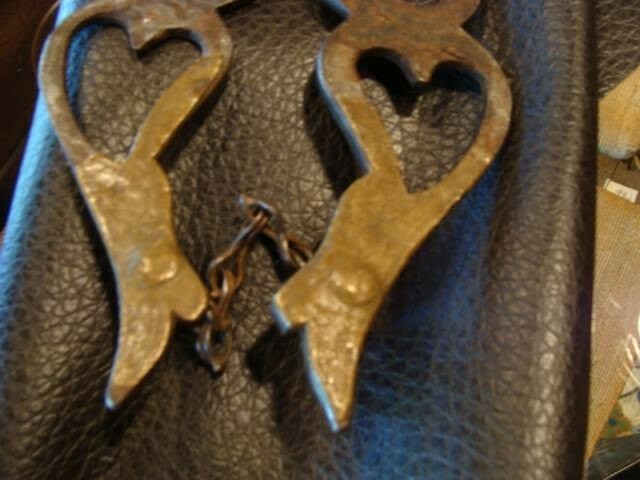 Here is a Cowboy handmade Brass over Iron “Gals Legs Bit” with hearts. 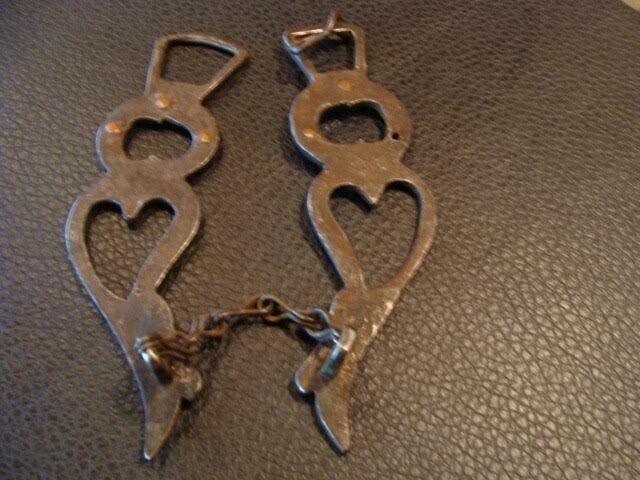 It came out of a ranch in Arizona from the 1880's. 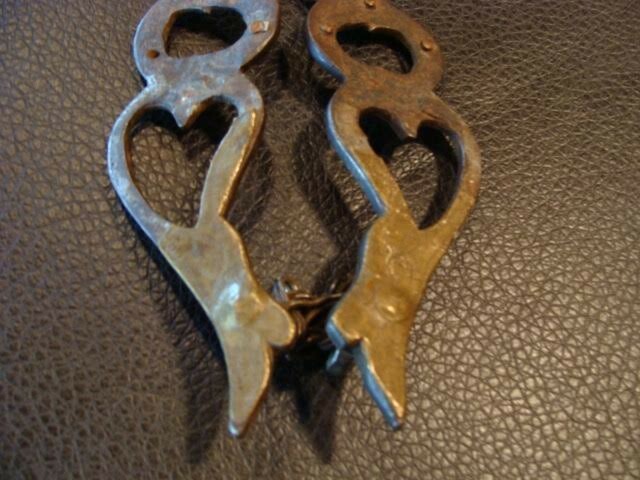 Here is a Cowboy handmade Brass over Iron “Gals Legs Bit” with hearts. 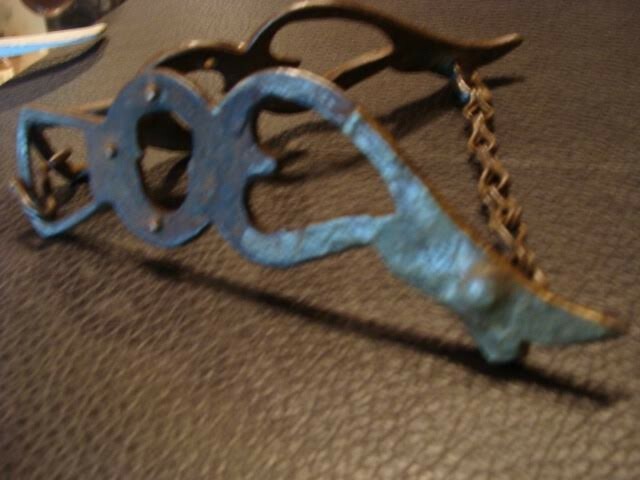 It came out of a ranch in Arizona from the 1880's. 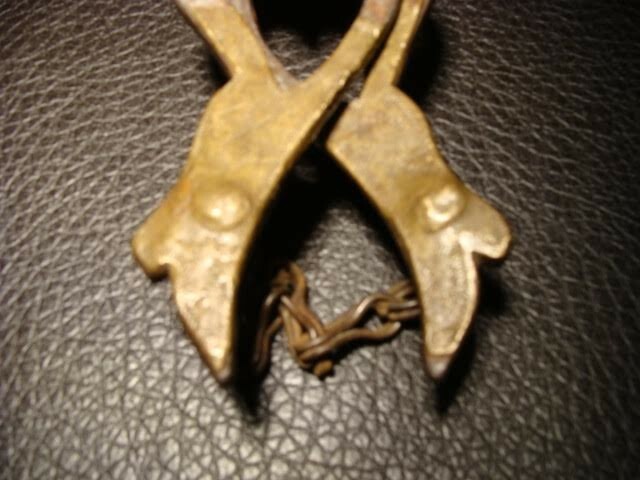 Please email cowboycabin@centurytel.net with questions or call 406 270-2842.